Some of the UK’s top chefs and baristas are expected to gather in Glasgow next month when hospitality exhibition and conference ScotHot returns to the city. ScotHot will take place at the SECC on March 4 and 5, with the finals of both the Scottish Culinary Championships and the UK Barista Championship taking place at the show. In both cases the finalists will compete in front of a live audience. The 20 competitors in the Barista Championship – which last took place at ScotHot in 2009 – will have 15 minutes to set up their work areas on stage, and then another 15 minutes to make four espressos, four cappuccinos and four espresso-based non-alcoholic drinks. The winner of the final will be selected by a panel of judges and will earn the opportunity to compete at the World Barista Championships in the United States in April. The 30th Scottish Culinary Championships, meanwhile, will challenge chefs to create food ‘sculptures’, before competing in a live cook-off against each other on the hospitality show’s main stage. 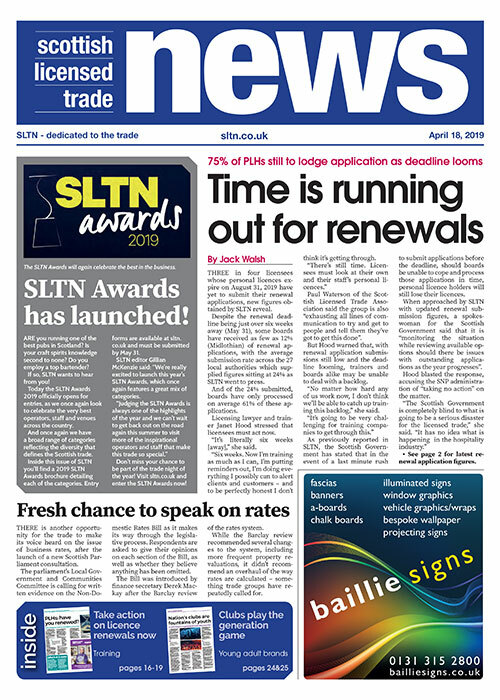 ScotHot also attracts a wide range of quality exhibitors. Quality Equipment Distributors Ltd (QED) will be introducing their new Avalon Drop In Range of Refrigerated and Heated Displays. They feature Flat Glass, LED Lights, Overhead Gantry’s and Wet and Dry Bain Maries. 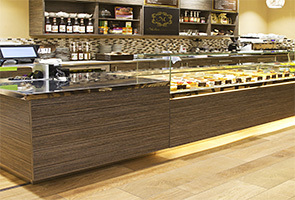 BDP Contract Furniture manufacture bespoke fixed/banquet seating, sofas, tubs etc. in our Glasgow workshop. We supply all indoor and outdoor furniture, we also offer a recovery/upholstery and French polishing service to both contract and domestic customers. 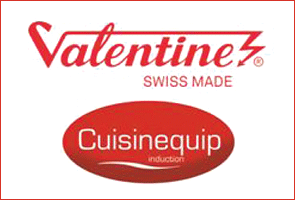 Valentine Equipment has been established in the UK for over 55 years to provide the best catering frying equipment in the world from Swiss-based Valentine Fabrique SA. 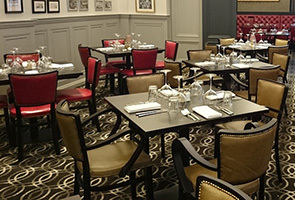 Our fryers are used in the food service sector from Oxford University to Michelin-starred restaurants, pubs and cafés. At 24/7 Elite Clean we specialise in a complete range of cleaning solutions for hygiene & compliance. We offer a free, no obligation survey to establish the most cost effective bespoke solution to suit your individual requirements. Be safe, be clean, be compliant. Our Maitre’D series of software packages offer highly developed and fully integrated applications that can be personalized to suit specific restaurant management needs. This innovative tool will provide invaluable data when it comes to making crucial business decisions.